In August 2018, the DRC announced its 10th outbreak of Ebola in 40 years. 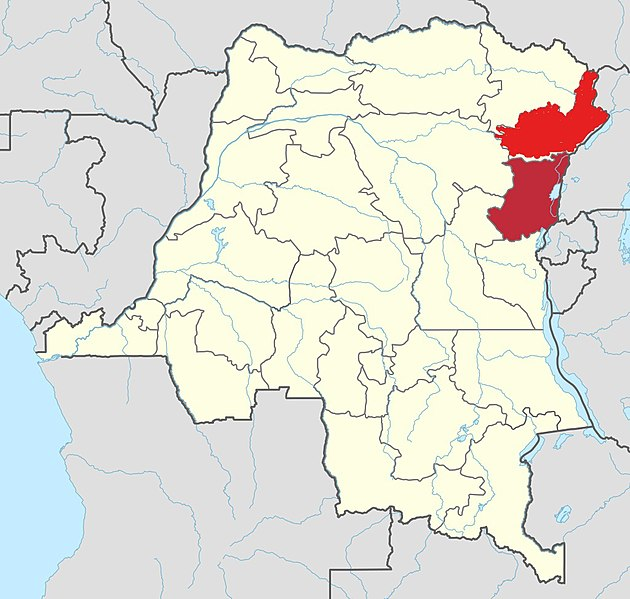 Spreading through the North-Kivu and Ituri provinces in northeastern DRC, there have been 1,026 confirmed cases and 683 deaths (April 2019), making it the second largest Ebola outbreak in history. Armed attacks in the affected areas, community resistance to treatment and vaccination, and the geographical spread of the virus are hindering efforts to contain and end the outbreak. As a result, there is a chance it will spread into Uganda. An effective vaccine has been developed, but it is not available to everyone. Health workers in affected and at risk areas are being vaccinated, and a ‘ring vaccination’ strategy is being implemented, meaning anyone who has been in contact with Ebola is vaccinated. Vaccination is available for expats who fit these categories (health workers in affected/at risk areas and those who have been in contact with the virus). Expats should wash their hands frequently, either using soap and water or an alcohol-based hand sanitizer (containing at least 60% alcohol). In general, people are being advised to avoid contact with animals that may carry the virus – such as monkeys, chimpanzees and bats – and not to eat bushmeat (wild animals that are hunted for food). Where possible, expats should avoid contact with people who are infected (including dead bodies), particularly with their bodily fluids (blood, saliva…). For example, they should avoid touching an infected person’s bedding. Expats should keep an eye out for Ebola symptoms (in themselves and family members) and seek medical attention if symptoms occur. If they have been in contact with an Ebola patient, they must inform a doctor/nurse straight away. Expats returning home from affected/at risk areas who show signs of Ebola should tell their doctor about their travels immediately. During the 2014-2016 West Africa Ebola epidemic, certain Ebola patients were medically evacuated to their home countries. Expats should check their health insurance coverage and make sure they are covered for medical evacuation in case of an emergency. Which disease still plagues certain countries?